See how many different kinds of flora and fauna you can spot in the span of this 2.5 hour nature walk. At the end of this exhilarating experience, you will be able to enjoy some local fresh fruits and refreshments as you pause to savor natural splendor that surrounds you. After your guided educational adventure ends, you can choose to hike through the trails and enjoy unspoiled, uncrowded, pristine beaches, and maybe even snorkel at the end. 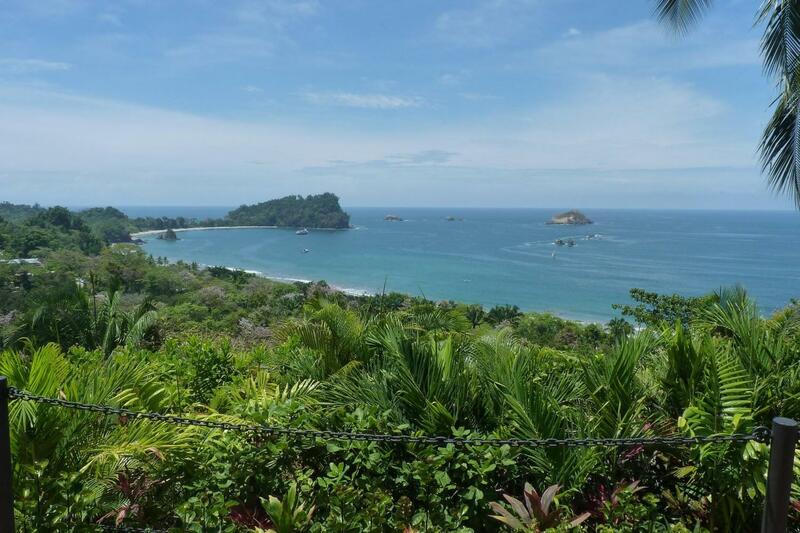 Learn about the history of the Quepos Indians and Costa Rica’s past in regard to the stunningly beautiful Manuel Antonio area. You will be able to leave this adventure filled with ideas on how to help preserve this priceless ecosystem for generations to come.